Rakesh P Sheth has appealed the court to stay IIFL's offering, which opened on January 22 and closes on February 21. The Madras High Court will on March 6 hear a Chennai-based investor’s petition against India Infoline Finance Ltd's (IIFL) public issue to raise Rs 2000 crore after the government started a probe against the company in the NSEL scam. Rakesh P Sheth has appealed the court to stay IIFL’s offering, which opened on January 22 and closes on February 21. 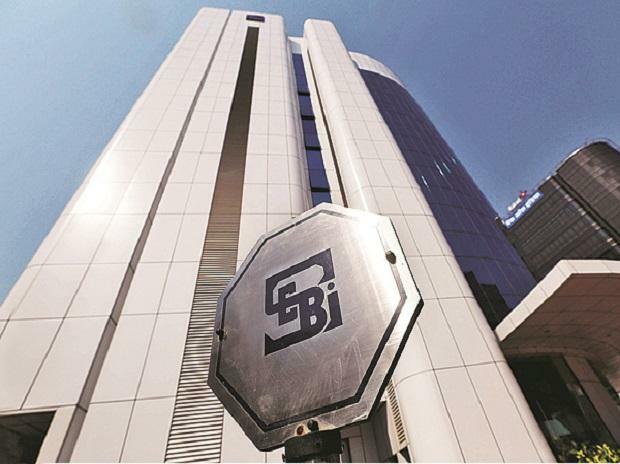 Sheth's petition alleges the public issue breached the law because the Corporate Affairs Ministry’s Serious Fraud Investigation Office has advised that market regulator Sebi take stringent action against the company and prevention directors for fundraising.